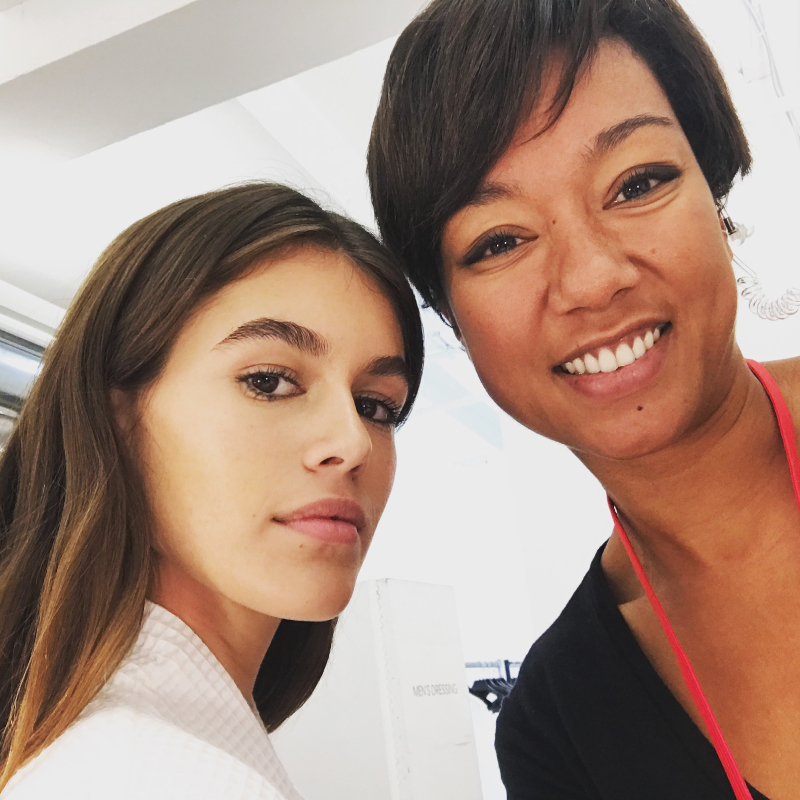 She’s coached models for the Elite Model Look, One Management New York, Fusion New York, Silent New York and has collaborated with Tony Cohen and Emporio Armani … among others. 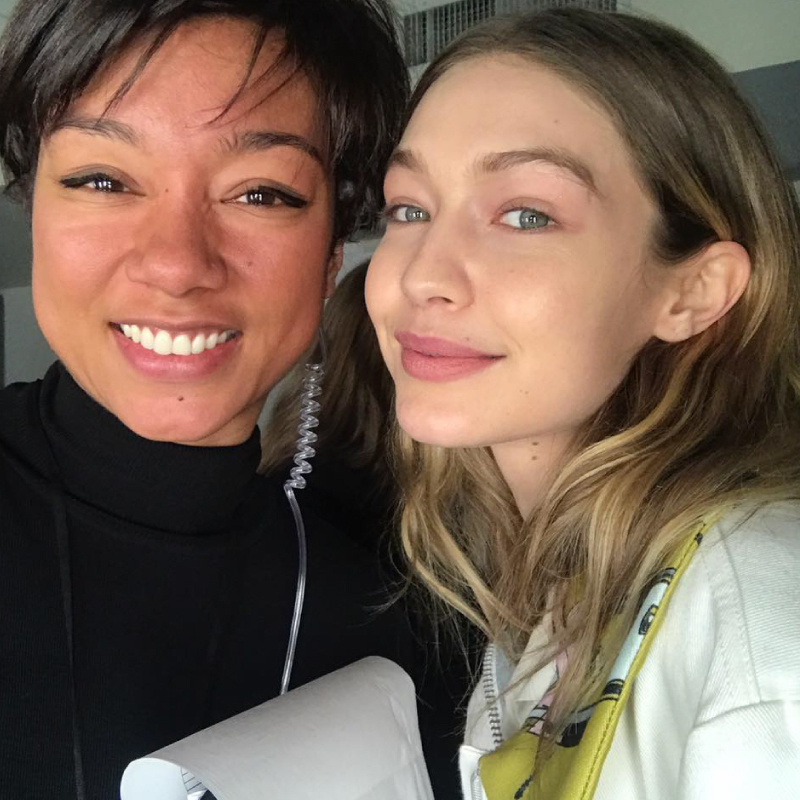 Mandy is also the runway coach and judge for Holland’s Next Top Model. With her Master’s Degree in Psychology from the University of Amsterdam, Mandy knows how to coach and tutor on a psychological level. And above all? She’ll give you the skills and confidence to rock the runway and radiate on camera! Let your personality shine through. Be yourself. Focus on your strengths! Runway Coach Mandy Dyonne is a trained dancer, choreographer and dance instructor. She has walked as a national and international model for many fashion shows including the New York Fashion Week and Amsterdam Fashion Week. She knows first hand the skills and mindset needed to become a successful model with a great walk.